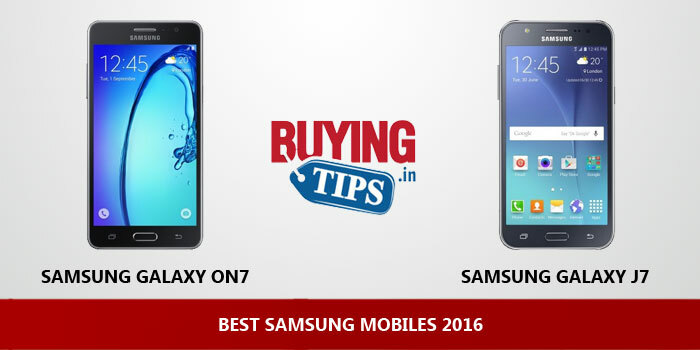 In the last year or so, we have received a lot of emails from people asking for the best Samsung Mobile Phone in different price categories. While there are many Chinese brands that provide better specifications at every price point and offer better value for money, there are people who only trust a big and reliable brand like Samsung. Brand Value: After Apple, the biggest and most well-known smartphone brand in the world is Samsung. So for those who are brand-conscious, but can’t afford to buy Apple phones, Samsung is the obvious choice. Super AMOLED display: Except the first phone (under 10k), every phone that we’ve listed on this page, comes with Super AMOLED displays – which offers excellent contrast ratio and are simply gorgeous to look at. Even the displays on the budget Samsung smartphone under 10000 has a good display. The Galaxy S7 Edge has the best smartphone display in the market today. Camera: The picture quality on most Samsung smartphones is excellent. While even the lower end phones have good picture quality, the S7 Edge comes with the Best smartphone camera in the market today. Service centres: Samsung has service centres in almost nook and corner in the country today. After sale service shouldn’t be a problem in most cities and towns. This is very important because most Chinese brands today, sell phones for a very cheap price, but you could struggle when it comes to getting your phones repaired. Either there isn’t a service centre nearby, or the part (usually the display) will not be immediately available. In short, it’s easier to get Samsung phones repaired in India. If you have any complaints with Samsung, use the Contact Us page and drop us a message, we will forward your message to them. 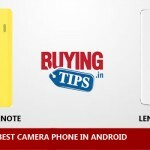 Below, we have listed the best Samsung mobile phone under each price category. We have also included links to reliable online shopping sites like Flipkart, Amazon and Snapdeal below the image of each mobile phone. While it’s completely safe to make online payments, all three shopping sites provide ‘Cash On Delivery’ option. That means, you can pay after receiving the phone. Although the display is not Super AMOLED, the 5.5 inch HD screen (1280 x 720p) is sharp and clear. Sleek and slim build, the phone feels good to hold in the hand. Unlike most other 5.5 inch phones, the Samsung On7 feels very light even though it weights 172 grams. The phone is powered by the reliable Snapdragon 410 processor and comes with 1.5 GB RAM. It’s not the fastest processor at this price point, but does its job nonetheless. The phone doesn’t lag or hang. Samsung is known for their cameras and even in the case of their budget phone, the On7 has a good camera. The front and back camera both click excellent pictures. Games like Asphalt 8 can be played without any lag on medium graphic settings. Upto 128 GB expandable storage through MicroSD card slot. The 3000 mAh battery can easily last for more than one day. Call quality and reception was good. The phone comes only with 8GB internal storage, out of which the user gets 4.4 GB (the rest of it is taken by Android operating system). If you capture a lot of photos / videos and want to install lot of apps and games, we recommend that you invest on a 16GB microSD card. 1.5GB RAM could be a deal-breaker for some, because most phones at this price point come with 2GB RAM. But we didn’t experience any issues playing casual games, browsing the internet and performing other tasks like voice call, video call and Whatsapp messaging. 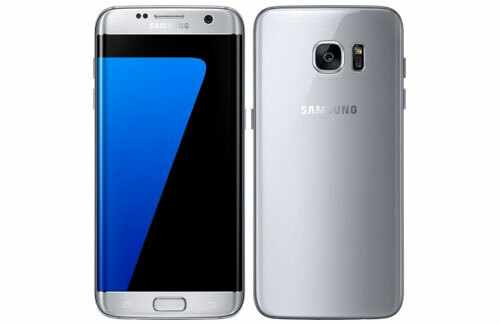 The phone has a very familiar design that was seen on old phones like the Samsung Galaxy S2. It still looks good and doesn’t feel slippery like higher-end metal phones. 1.5 GHz Exynos 7580 Octa-Core processor is a decent performer. The picture quality from the camera is good, the colours are vibrant and accurate. The phone also comes with front flash which is a great advantage to have if you love taking selfies in low light conditions (especially at parties or indoor events). The loudspeaker produce good sound. The phone comes with a 3000 mAh battery, which can easily last for more than a day. Incase you are running out of battery, the Ultra Power saving mode does come in handy. The phone can easily play most for mid-end games and even after extensive usuage, it did not heat up. 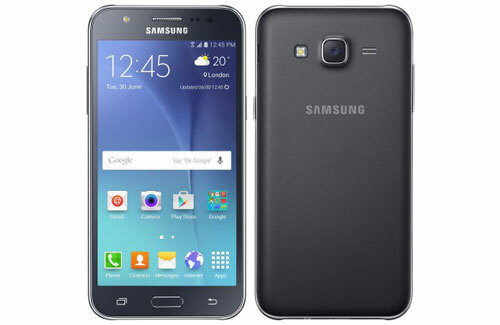 It comes with 16GB internal storage, which is expandable upto 128 GB with MicroSD card slot. The earphones that come in the box aren’t of great quality. If you love listening to music, we recommend you buy a new ear phone. 1.5GB RAM could again be a deal-breaker for a lot of people. It’s too less for a phone that’s priced at nearly 15k. Having said that, RAM management in the Samsung phone is good, so we did not face any major issues like lagginess. Multi-tasking wasn’t a problem either. A special mention for the Samsung Galaxy A8. We have been using the phone for about 6 months now and love everything about it. It has a beautiful large display. The fact that it’s Full HD and not Quad HD is actually an advantage, because the battery lasts a lot longer. It’s also very sleek and takes good pictures. The 5.7 inch Super AMOLED display is crystal clear with well defined and accurate colours. Powered by 1.8 GHz Octa Core Snapdragon 615, which is fast enough for most tasks. Good for multi-tasking, never lags. Finger print sensor works well. Runs on Android 5.1 Lollipop, will be upgradeable to the latest version of Android soon. Camera quality is excellent, pictures taken both indoor and outdoor come out well and look gorgeous on the 5.7 inch display. Comes with Optical Image Stabilisation, big advantage to have if you capture videos on the move. Battery can last for more than a day. Good for gaming and the heat produced is moderate even after heavy gaming. Not a QHD display, which improves battery – so it’s not really a negative for us. 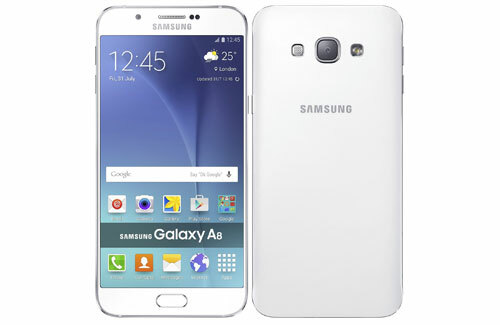 The 5.2 inch super AMOLED display is bright and sharp with good viewing angels. 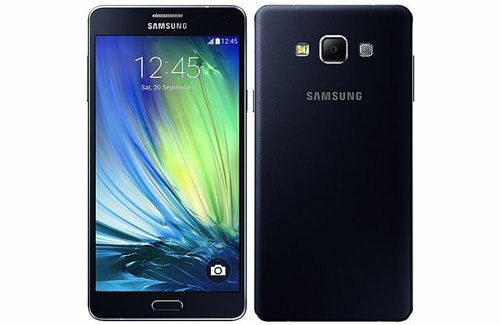 The Indian version of Galaxy A7 (2016) comes with Exynos processor and 3GB RAM. We did not encounter any lag. You can play any game that’s available in the Play Store. Even high-end games like Asphalt 8 worked very well on high graphic settings. 2900 mAh battery easily last for a day. The price is on the higher side, but if you are keen on buying a Samsung device and your budget is around 30k, you can’t go wrong with 2016 version of Galaxy A7. Phones in this price range come with 32GB storage, this comes with just 16GB out of the box. You can buy a MicroSD card – supports 16GB, 32GB, 64GB and 128GB. The sleek metal casing with curved edges, not only makes the phone look classy but also feels good while holding in the hand. It’s a bit slippery though, so we recommend buying a slim transparent case. The TouchWiz user interface gives you one the smoothest experiences on a phone. We have been using the phone for nearly a year now, it has aged well! Exynos 7420 64-bit octa-core processor provides higher performance and enhanced memory speed with lower power consumption. The performance is fast and helps you to multitask without any issue. Picture quality of the camera is extend. Both front and back take excellent pictures during day as well as night. Supports wireless charging and quick charging technology. High end games can be played without any lag. We did experience a bit of heat after playing games for 30-40 minutes. 3GB RAM and 32GB internal storage. 2600 mAh is on the lower side, but the phone does last for a day of moderate usage. Samsung’s power saving mode does it job too in extended battery. This is where it gets really exciting. 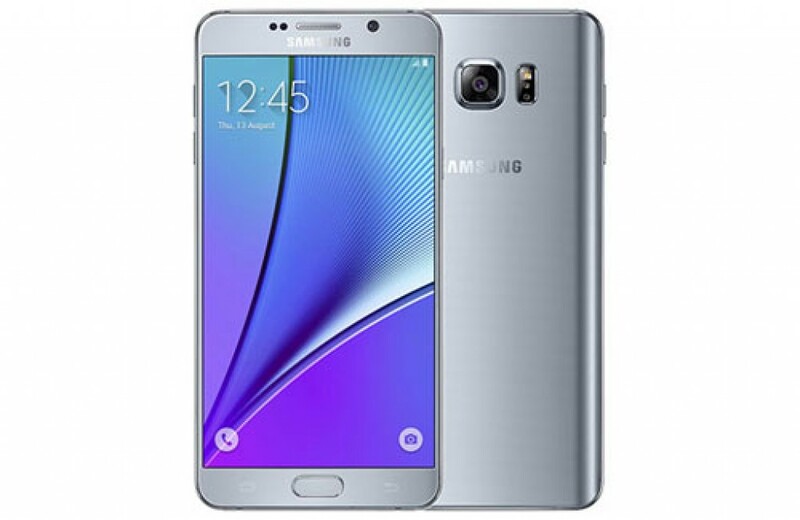 The Samsung Galaxy Note 5 is one of the best phones in the market today. Gorgeous display, Samsung’s S-Pen is exclusive to only the Note series of smartphones and the picture quality from the camera is top notch. Samsung is known for their cameras, and Note 5 smahes it out of the park. The 16MP captures excellent pictures in outdoor, as well as indoor conditions. The 5MP front camera is one of the best selfie cameras available in the market. The phone also excels in the video recording department. The quality it top notch for a smartphone, and it records in both Full HD and 4K. Unlike previous generation Galaxy phones (before 2015), the finger print sensor now works flawlessly. Powered by Exynos 7420 64-bit, Octa Core. Doesn’t come with Micro SD card slot, which means you can expand the storage after 32GB. Unlike most Samsung high-end smartphones, the Note 5 doesn’t come with IR blaster. The glass back makes it feel very slippery in the hand. You need to use a mobile case. We have been using the Galaxy S7 Edge for quite a few days now and it’s by far the Best Android phone in the market today. Flawless performer and what really stood out is that the phone never heated up. It has to be one of the coolest high-end smartphones that we’ve used so far. 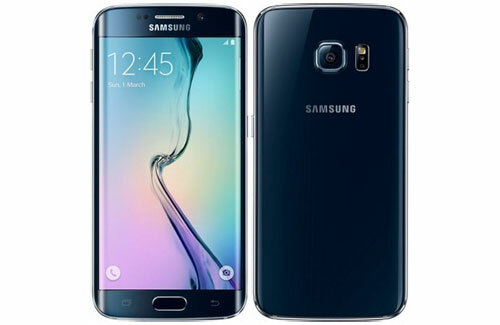 Also, Samsung has added two main features that we missed in last year’s Galaxy S6 and Note 5. Their latest flagship comes with MicroSD card slot and is also water-resistant! If you want the best phone that’s available in the market today, go buy the Galaxy S7 Edge. 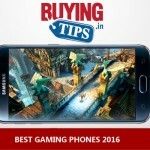 If you have money and want the Best Camera, Best Display and Best Looks in a smartphone – it has to be the Samsung Galaxy S7 Edge. Hands down. Premium build with the glass back. Phone feels great to hold. We still recommend that you buy a mobile cover or case. Exynos chipset and 4GB RAM combine well to provide excellent performance. Good for gaming, can handle all high-end games. More importantly, the device doesn’t heat up. 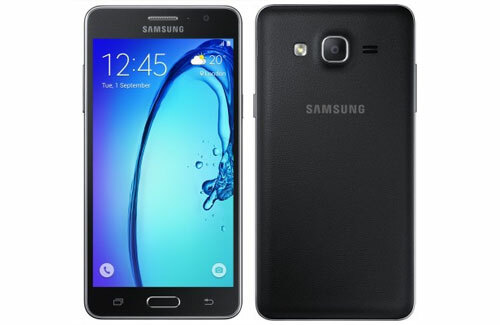 32GB internal storage, expandable with MicroSD card upto 200 GB. It has everything, but still weighs just 157 grams. That’s very light for a metal phone with 5.5 inch display. Battery (3600 mAh) is another major improvement. If your usage is moderate, it can last more nearly 2 days! The curved edge has several advantages – it makes the phone thin (easier to hold in one hand), quick short cuts to apps and it also makes the phone look so good because of the edge-to-edge display. Supports both fast charging and wireless charging. We wish the phone came with dual speaker, unfortunately it’s just a single speaker. At Rs 58000, the Galaxy S7 Edge is directly competing with the iPhone when it comes to price.